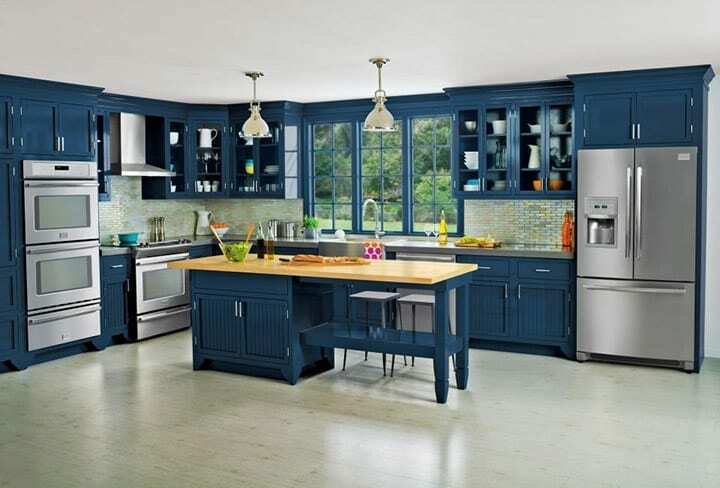 Frigidaire Kitchen Appliances Hutchinson MN | Frigidaire Commercial Grade Appliances Hutchinson MN	| GSM, Inc.
New appliances can improve the overall look and functionality of your kitchen. GSM proudly carries a large selection of stylish Frigidaire® kitchen appliances to make your kitchen the best it can be. 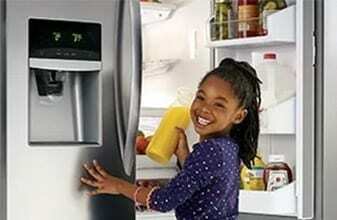 Frigidaire has been a leader in its industry since they invented the first electric self-contained refrigerator in 1918. Throughout its history, the brand has been known for its durability and innovation. Humidity-controlled adjustable Crisper Drawers can be organized the way you want them, either stacked on top of each other or placed side-by-side. 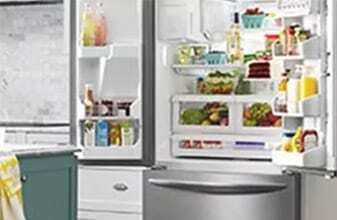 Make cleanup a breeze with Frigidaire Gallery® and Frigidaire Professional® Smudge-Proof Stainless Steel refrigerators. 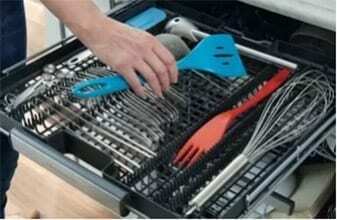 Discover 100 ways to keep food organized and at your fingertips. 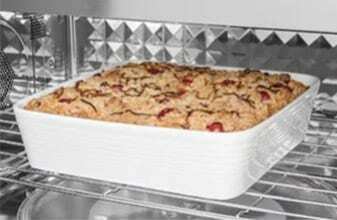 True Convection uses a single fan and third heating element to circulate heat evenly for quicker multi-rack baking. 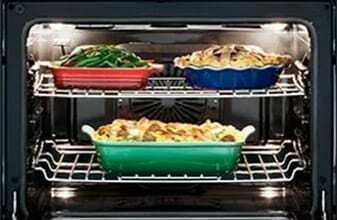 Quickly clean your oven with a 20-minute steam clean or 2-hour one-touch self-clean. 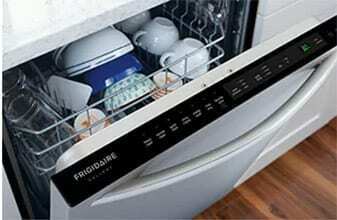 Make cleanup a breeze with the Frigidaire Gallery and the Frigidaire Professional Collections. 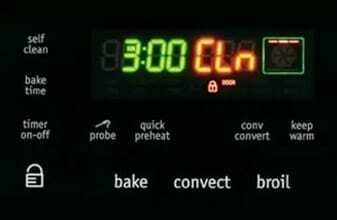 Automatically adjust power levels and cooking times to cook a variety of items, effortlessly. 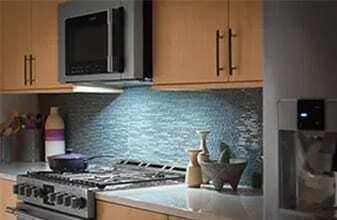 Make meal preparations and cooking simple with LED lighting that provides a bright view of your cooktop. Achieve a powerful clean, fast. 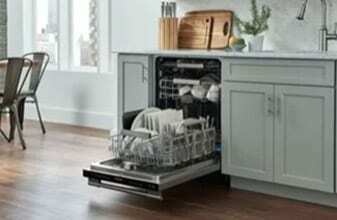 PowerPlus 30-Minute Wash gets a full load of dishes clean in a quarter of the time. With fan-assisted EvenDry™, airflow is evenly circulated providing remarkably dry dishes every time. GSM has been providing quality service across southern Minnesota since 1904. A trusted source of residential and commercial products, GSM strives to provide friendly, knowledgeable service as you shop for new kitchen appliances. Visit GSM’s showroom to explore all of the available Frigidaire kitchen appliance models and choose the one that is right for you!